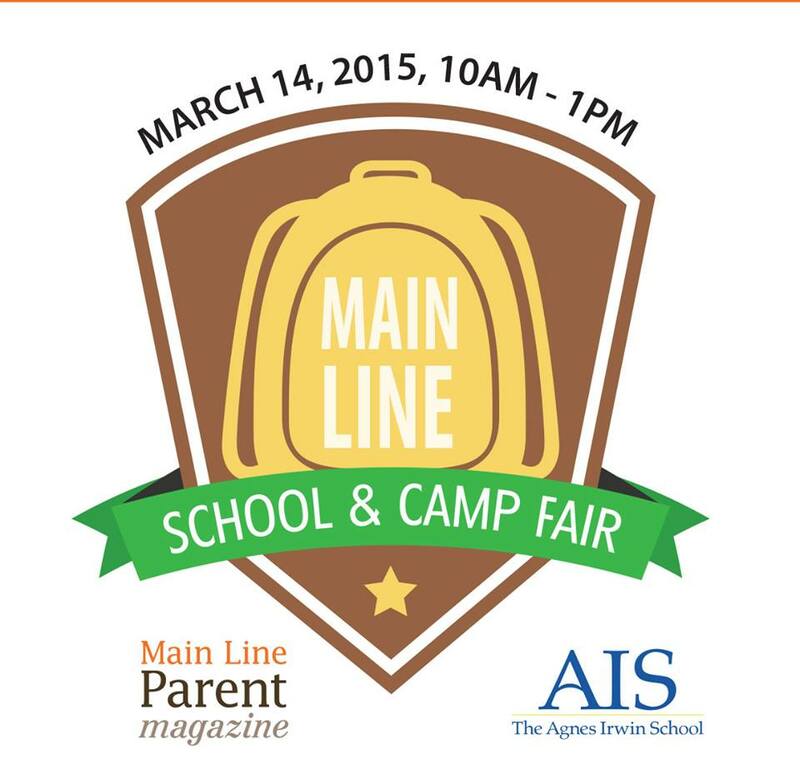 Register for the FREE Main Line School and Camp Fair March 14th from 10AM – 1PM: https://mainlineschoolcampfair.eventbrite.com. WIN a week of camp, enjoy a FREE Kids Rock Concert with The Laura and Joe Show, and explore an Adventure Zone full of hands on activities for kids, not to mention the KYW Kidcast Mobile! Attending kids a chance to be a KYW News Anchor — Your kids can download and listen to their very own news report, and share it with family and friends!